Veronica + Eric. 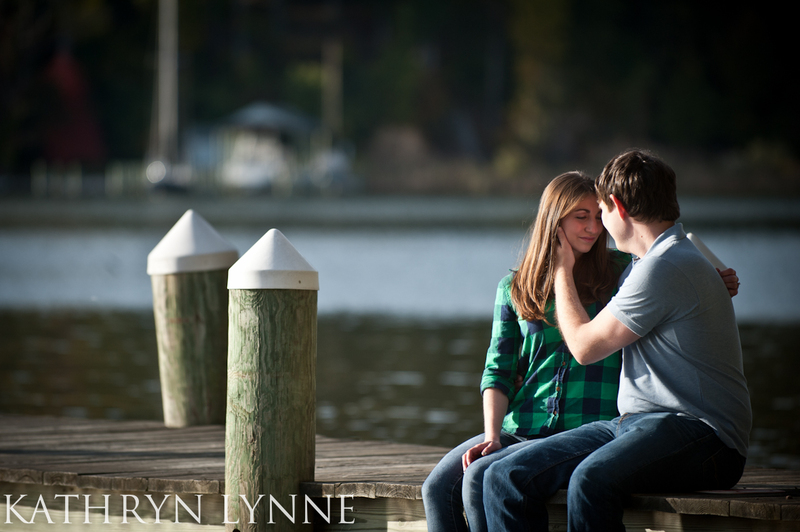 Annapolis Waterfront Engagement. Love is a four letter word, but there’s a three letter word that’s just as powerful in my book. It’s a choice. It’s an act of deliberation. Because it can be found in the hardest of days and the most beautiful of days . . . it’s the treasure worth seeking. Both Veronica and Eric have learned to create it, embrace it and protect it. Veronica finds hers on long quiet runs. Eric finds his playing metal guitar in a band. They find it together gaming, hopping on a plane to Charleston, or grabbing fresh Mexican food, and they both laugh easily and freely. Their lives as engineers are full of hard work and long hours but together they carve out JOY in the journey. I’ll let the photos speak for themselves.We hit one of the most beautiful days on the Severn River. It’s all about the JOY. And it comes from way down deep inside. And no one will ever take it from them. 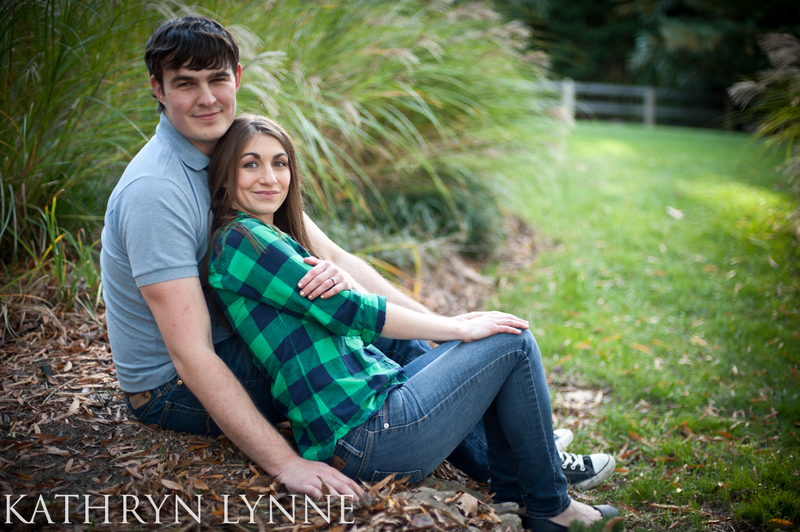 Thank you, Veronica and Eric for allowing me to capture your JOY. Your springtime wedding at Gramercy Mansion will be stunning. 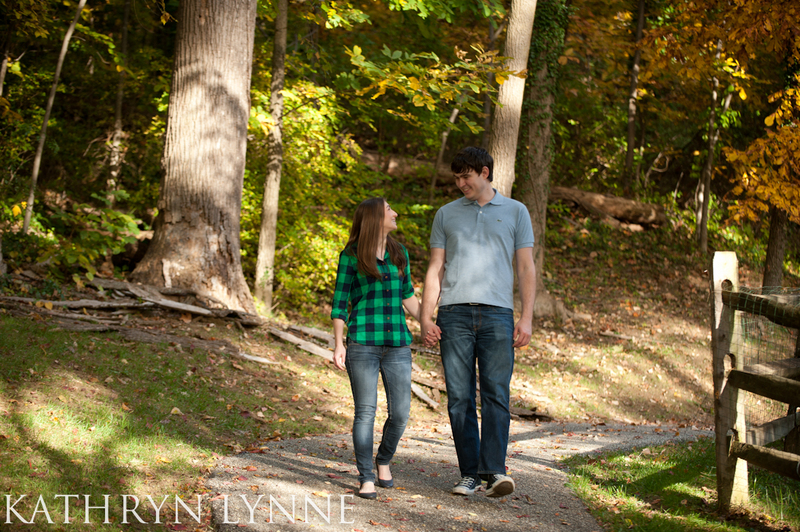 Thank you so much, Veronica and Eric, for spending a gorgeous fall afternoon with me. I am truly appreciative and can’t WAIT for your wedding!